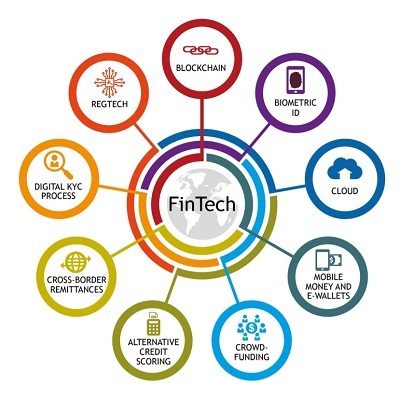 Financial technology (FinTech) has the potential to benefit underserved individuals and communities through salient features: mobile money and e-wallets, crowdfunding (P2P lending and equity crowdfunding platforms), alternative credit scoring, cross-border remittances, payment technologies using digital KYC process, and Regulatory Technology (RegTech). "The pressure to grasp the potential of digital innovations is much higher today." AFI member institutions in Africa and the Pacific Islands are also showing great potential to develop FinTech solutions inspired by mobile money and leapfrogging technologies. To regulate innovative deployments in the market, many AFI member countries such as Kenya, Tanzania and the Philippines are implementing proportionate regulatory approaches and adopting a “test and learn” methodology. Such approaches may be seen as antecedents of the “regulatory sandbox” for FinTech that more than 25 jurisdictions globally have now implemented. Proportionate regulatory approaches to FinTech including Sandbox or RegLab approaches. The combination of the rapid pace of innovation in financial services technology and the commitment to financial inclusion of an unprecedented number of leading policymaking institutions in developing and emerging countries, is a unique opportunity to resolve some of the most intractable challenges for financial inclusion and reach ‘last mile’ consumers with high quality financial services.